Fantastic advice here. 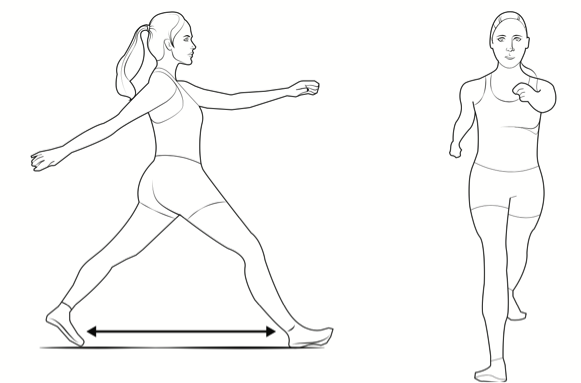 I especially like how he describes the stride as a initial target weakness. I see this all the time with people especially women and teenage girls who are not very confident. They want to shrink into oblivion, so to speak, and their stride is apparent as shy and weak. Eye contact is also important, Steve describes how best to do it. Strong assertive body language is esential to self defense. 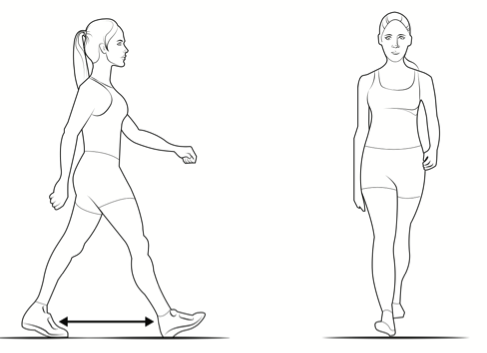 Stride Length: A sign of weakness can be revealed when a woman takes abnormally long strides and her arms swing corresponding fashion. This can cause a woman to look uncoordinated and may attract unwanted attention from a predator. 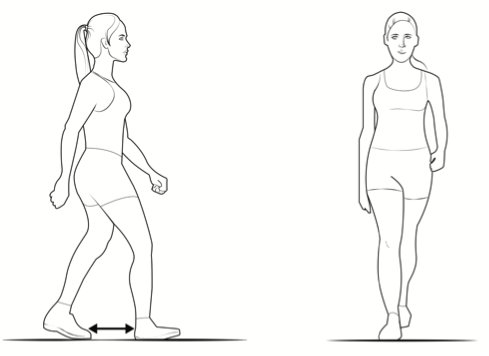 Foot Movement: People who shuffle or drag their feet taking short steps and displaying limited arm movement can appear uncertain or hesitant. Posture: Your posture tells the world a lot about you and is an easy fix. Chin up, spine straight, and shoulders back, looking around, taking in your surroundings. A slumped or hunched posture, as above, sends out a message of fear and timidity, of being less likely to fight back. Similarly, walking with your gaze lowered suggests a lack of awareness, all of which makes you an inviting target. Steve Kardian has spent more than thirty years as a career law enforcement officer. He is a certified New York State/FBI defensive tactics instructor and an expert on the criminal mind. Kardian is the author of The New Superpower for Women and co-founder of Defend University, where he trains thousands of people each year on safety and self-defense, as well as strategies and tactics uniquely tailored to women’s safety.